 It’s a road trip to the SPFL’s most northerly club today, we’re hoping to get back to winning ways. 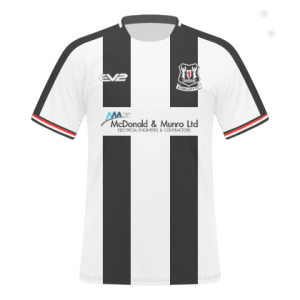 Elgin have had a mixed bag of results this season and are currently on a run of four defeats in their last five league matches, which has seen them slip to seventh in the table. That said, Gavin Price’s team can boast several experienced players including the ever-dangerous Shane Sutherland up front, who has notched eleven goals to this point. 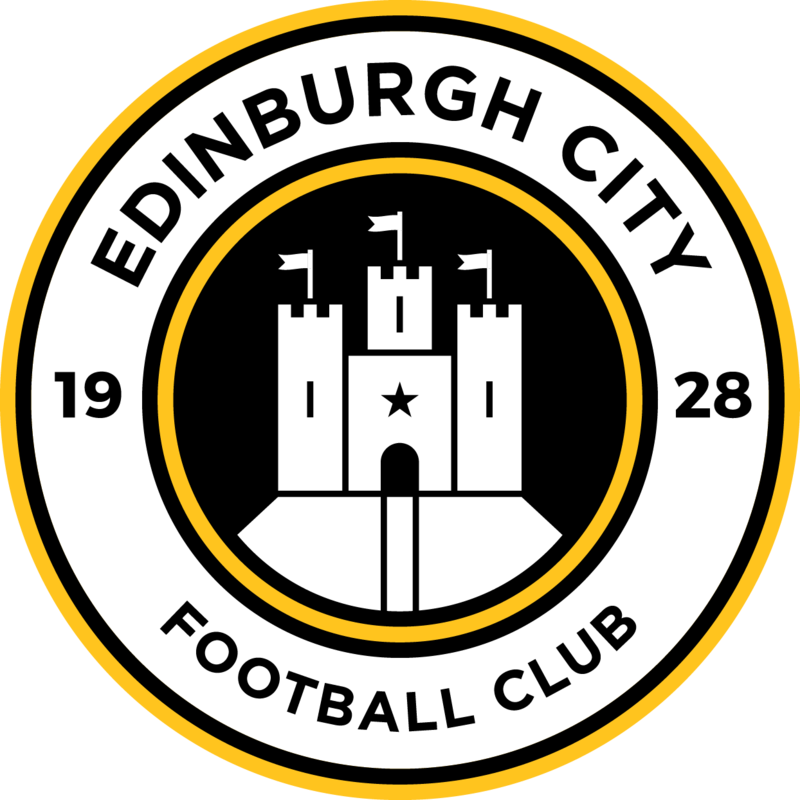 The team had a great experience at Easter Road last week, giving a solid account of themselves in a 4-0 Scottish Cup defeat against Hibs. Today is sure to be another tough test for us. Both sides home colours are black and white, so we are scheduled to wear our third kit of yellow tops today. 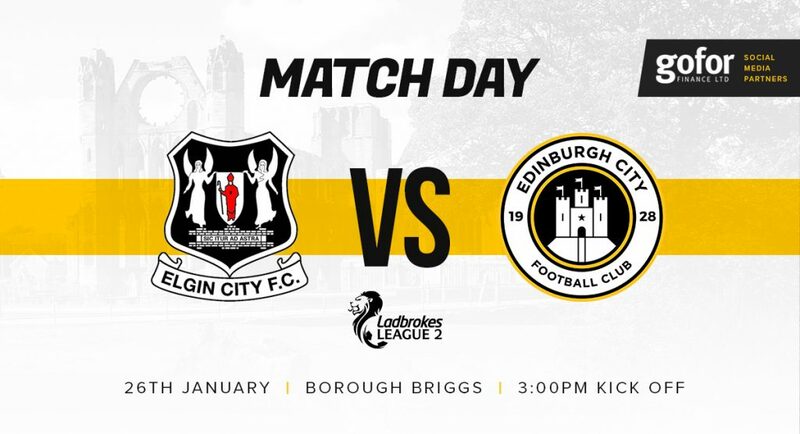 Admission prices at Borough Briggs will be £12 for adults, £7 concessions, with under 16s free; a cash gate will be open. Elgin’s Sports Bar is open for over 18s from 12 noon; the Family Bar opens at 1:30 pm all kids must be accompanied by an adult. Our injury list still includes John Dunn, Keiran Stewart and Danny Handling. On the plus side, captain Josh Walker returns to the squad for the first time since July. Our partners FansBet are committed to giving back to supporter causes. If placing a bet is part of your matchday experience then consider switching to FansBet & help support your club. 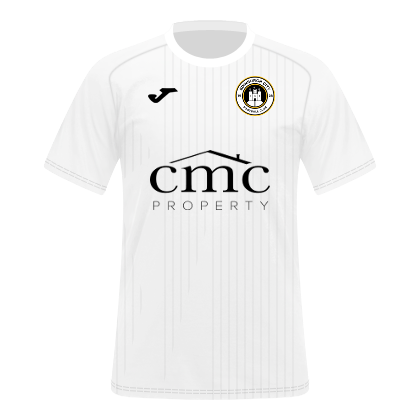 The sides met at Ainslie Park on December 15, when a Blair Henderson hat-trick and one from Allan Smith saw us run out comfortable 4-1 winners, Earlier in the season Elgin handed us our first league defeat in a 1-0 reverse.